CustomerHub UK is a divison of hotelshopUK Limited. Established for over 15 years hotelshopUK are experts in the provision of contact centre solutions to the leisure and hospitality industry which enable streamlining of services, improved customer management and reduction in labour and operational costs. We service and delight our customers 7 days a week, providing an exceptional contact facility. 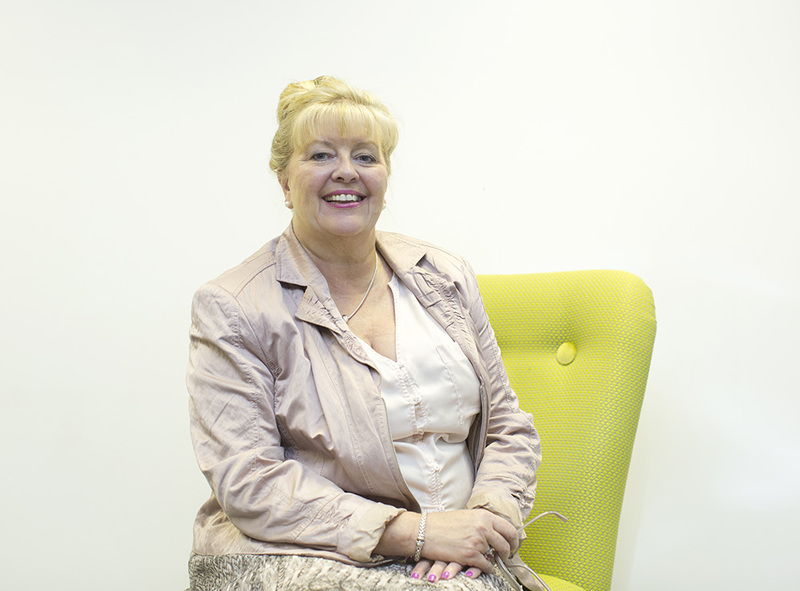 Founded by Viviennne Hudson-Findlay in 1999, hotelshopUK is a privately owned company which initially specialised in booking 2-5 star accommodation and short breaks throughout the UK for both the leisure and corporate traveller as well as offering call centre facilities to hotels. 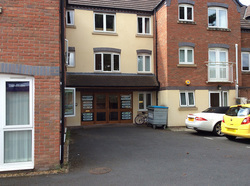 Following a flood in 2007 at its original offices on Droitwich High Street, the company relocated to its current site and invested heavily in new technology. Since 2012 the company has also offered emergency relocation services to the insurance market and in 2013 also became a travel agent. The Company started with a staff of 4 and now employs over 50 full and part time workers. From humble beginnings the company now has an annual turnover of over £8m. As part of our commitment to ongoing improvement we have recently achieved ISO 9001:2008 Quality Management accreditation. We believe that business success and social welfare are closely entwined. We need a healthy, happy and well trained workforce, a thriving local economy, sustainable resources and sensible legislation to compete effectively. Equally so we recognise our part in safeguarding and contributing to the needs of future generations. Find out more about our Mission, Vision and Values and view a full list of our accreditations. Company Registration Number: 3812146 Registered in England and Wales.